At Vertex Air, our building and roof inspections are delivered using our state-of-the art UAVs (Unmanned Aerial Vehicles – otherwise known as drones), which offer our clients a cost-effective, high-quality solution that eliminates the risk of working at height associated with traditional means ofsurvey access. 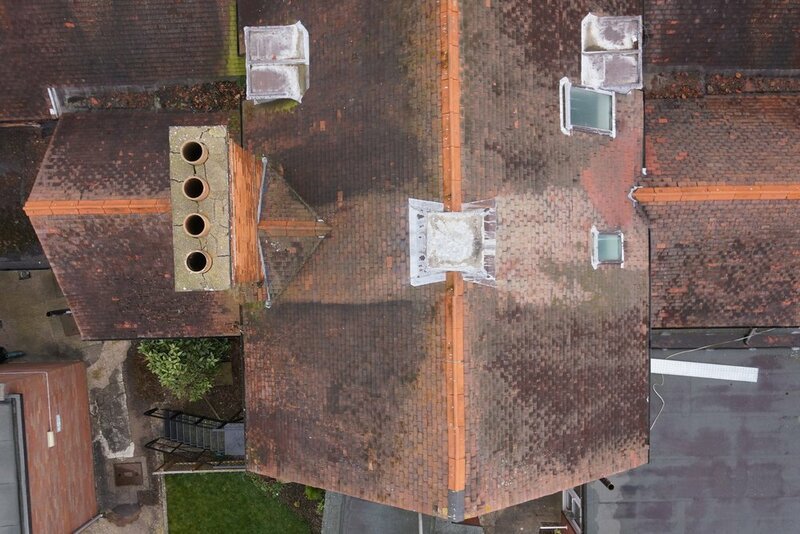 Vertex Air’s UAVs offer significant cost savings when compared with traditional methods of access when undertaking condition surveys on all types of commercial, industrial, residential and historic buildings. Vertex operate the most sophisticated market-leading UAVs, offering unprecedented safety and fail-safe systems and flight stabilisation technology. 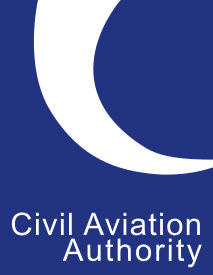 Vertex are a CAA-approved company, with special permission to fly at night and within built-up areas. 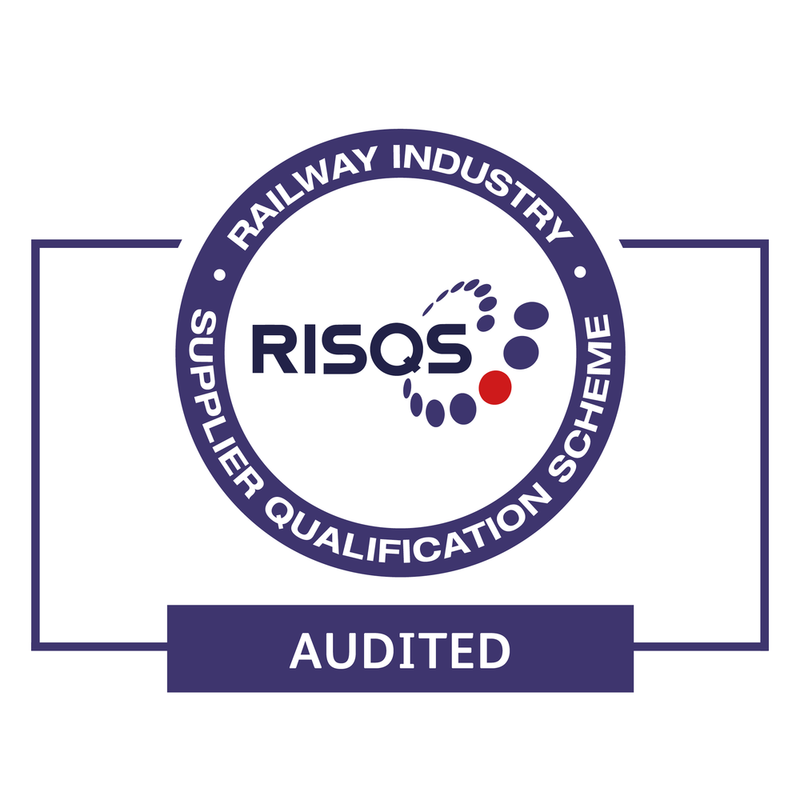 Our pilots are all BNUC-S qualified, subject to yearly assessment, and collectively hold thousands of hours of flight experience surveying hundreds of buildings and structures throughout the UK. Unlike the vast majority of other UAV operators, Vertex’s inspections and surveys are undertaken by qualified Building Surveyors, who specialises in the assessment and remediation of defective building envelopes, historic buildings, industrial structures and infrastructure, such as bridges and viaducts. 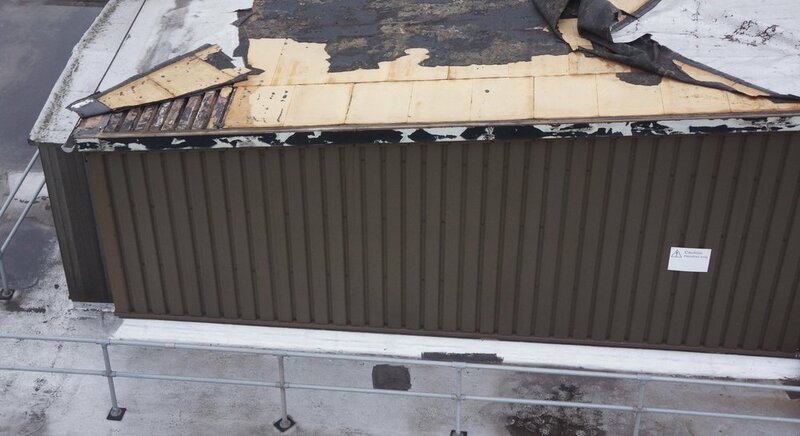 This ensures Vertex Air’s building and roof inspections deliver the highest quality results, safely and cost-effectively, that can be relied on to inform our client’s decision making. Set up on site is simple, needing only our 2-man team and our UAV, and completely eliminating the costs associated with alternative access. UAVs dramatically reduce the time required to complete the survey – an experienced, qualified pilot can capture thousands of images in just a few hours. This not only allows for sites to remain open with minimal disturbance to working operations or public use, it significantly reduces the costs of performing thesurvey.